From zebras, to owls, to horses and everything in between, it seems like animal motifs have taken over the fashion world as of late. While these graphic pieces are nothing new - just take the cult-favorite Kenzo Tiger sweatshirt for example - they have certainly gained popularity in everyday street style in the past year. 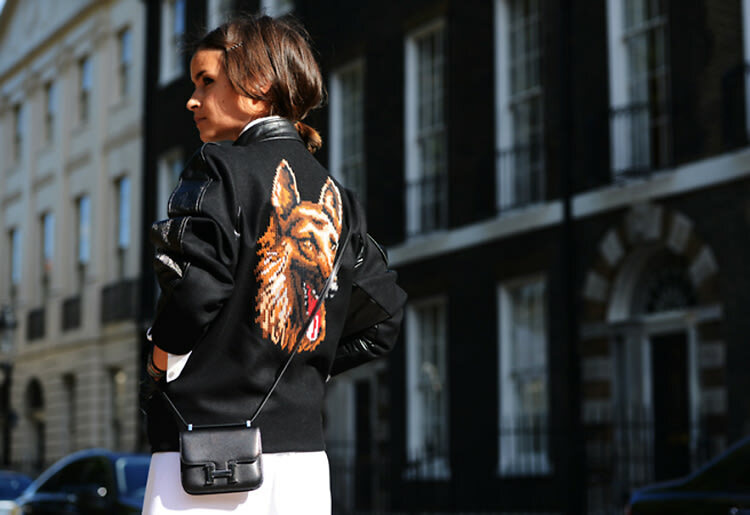 And since the trend shows no sign of going away anytime soon, we've rounded up some of our favorite street style looks to give you some inspiration for getting wild with animals this season.